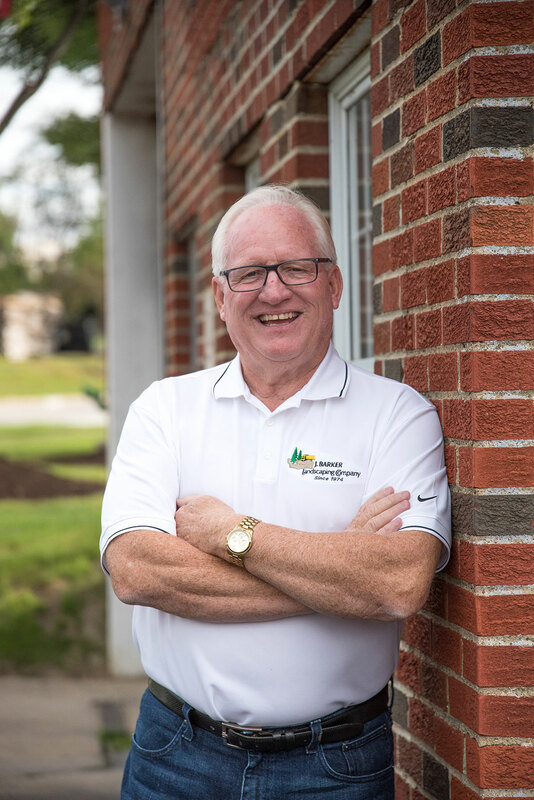 Jeffery Barker founded J. Barker Landscaping Company in 1974 with nothing more than a Jeep Wrangler, a push lawnmower, and a lot of determination. 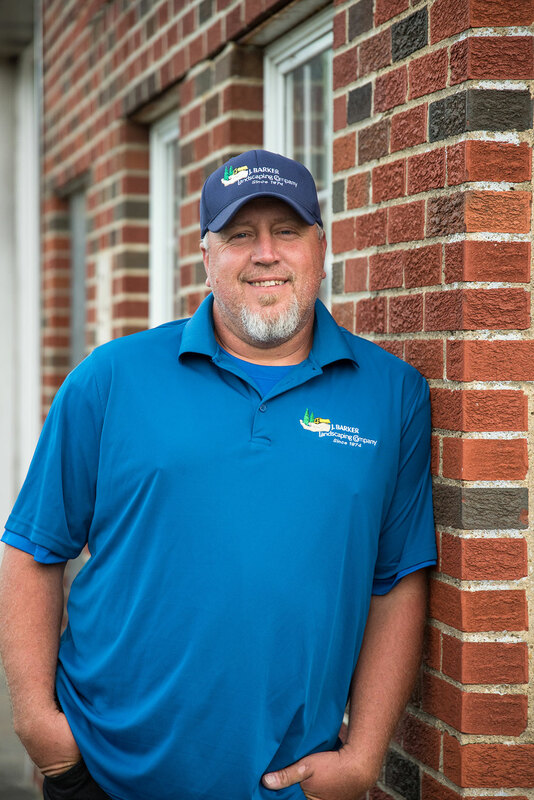 He has grown a landscaping company that continues to thrive in service of year round residential and commercial projects. Jeffery sells and manages large residential projects and continues to schedule daily landscaping crews for maintenance and project work. J. Barker Landscaping Company is driven by Jeffery’s vision and enthusiasm. When not directly involved in landscaping work, Jeffery enjoys boating and spending time with his family. Brandon Barker joined the J. Barker Landscaping Company team full time in 2016 and oversees the commercial accounts and operations. As the company founder’s son, Brandon spent his high school and college years learning all facets of the family business. He is a graduate of the University of Akron and sits on the Legislative committee of the Ohio Landscape Association as well as the Advisory Board for Kurtz Bros, Inc. As in business, Brandon keeps himself busy all year round enjoying jet skiing in the summer and snowboarding in the winter. 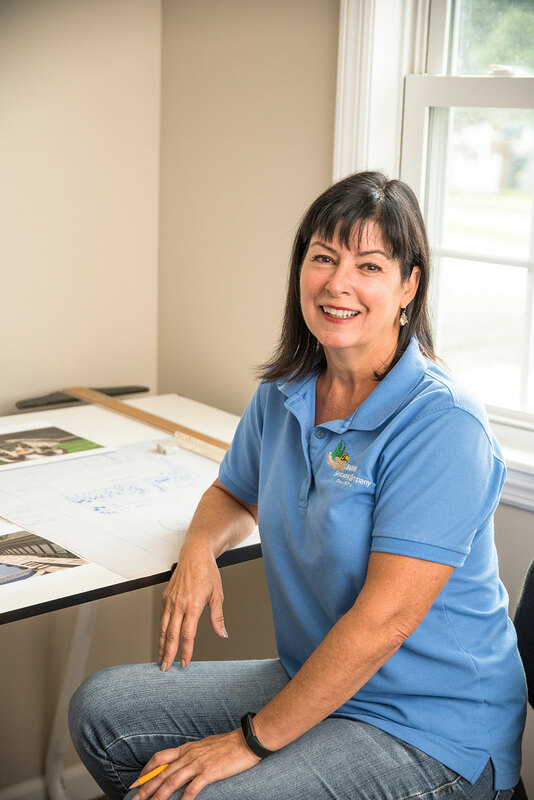 Sarah Bishop is an award winning landscape designer who specializes in residential design sales and installation for our west side clientele. Her innovative style, attention to detail, and creativity inspire beautiful outdoor designs that offer clients years of enjoyment. Sarah is an experienced horticulturalist with a varied design pallet ranging from fine European style to woodland gardens. With a preference for interesting plant materials, unique containers, and a commitment to environmentally conscious practices, her designs ensure thriving landscapes that win her accolades from local media and delighted clientele. 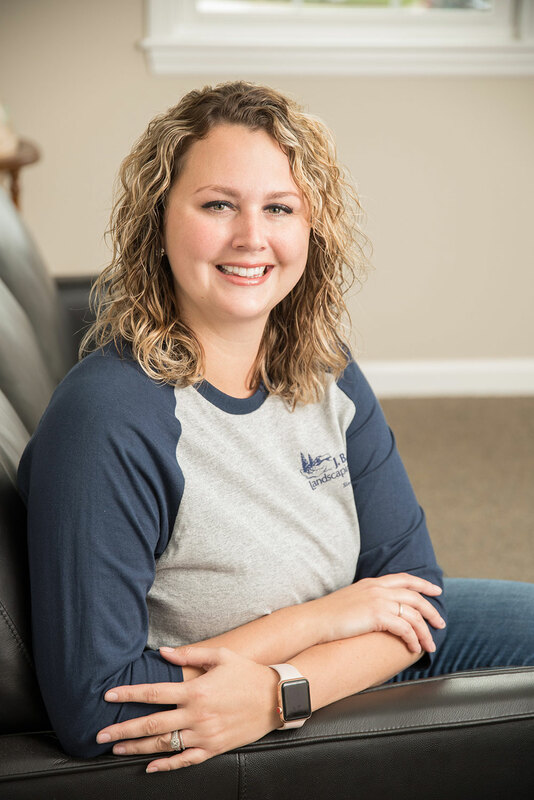 Ashlee Barringer brings over 9 years of experience as a property and office manager to her role at J. Barker Landscaping Company. She joined our team in 2018 and spends her days overseeing all office operations and accounts receivable. When not making sure things run smoothly at J. Barker Landscaping headquarters and out in the field, Ashlee enjoys spending time with her husband and young son. 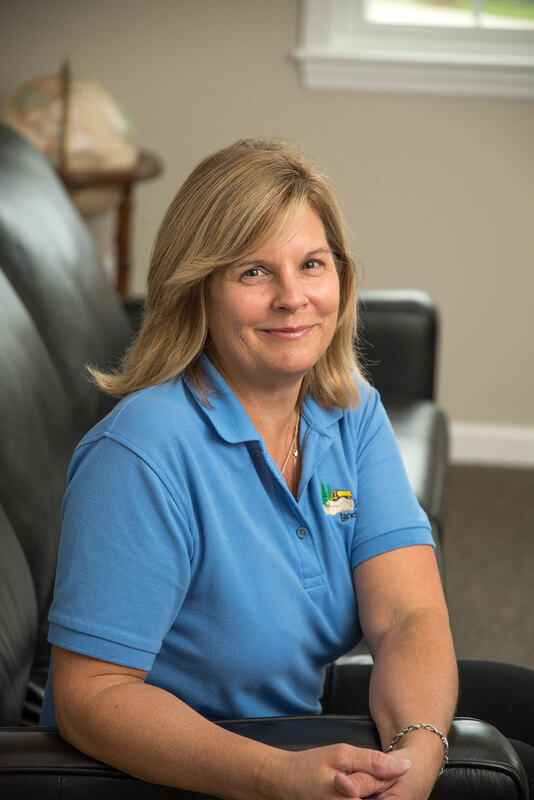 A lifelong nature enthusiast, Karen O’Neill is well suited to running the Residential Customer Relations territory of J. Barker Landscaping Company. She has been a member of our office staff for over six years and has over 20 years of experience in real estate and insurance. In her spare time, Karen can be found walking, biking, and photographing the great outdoors. 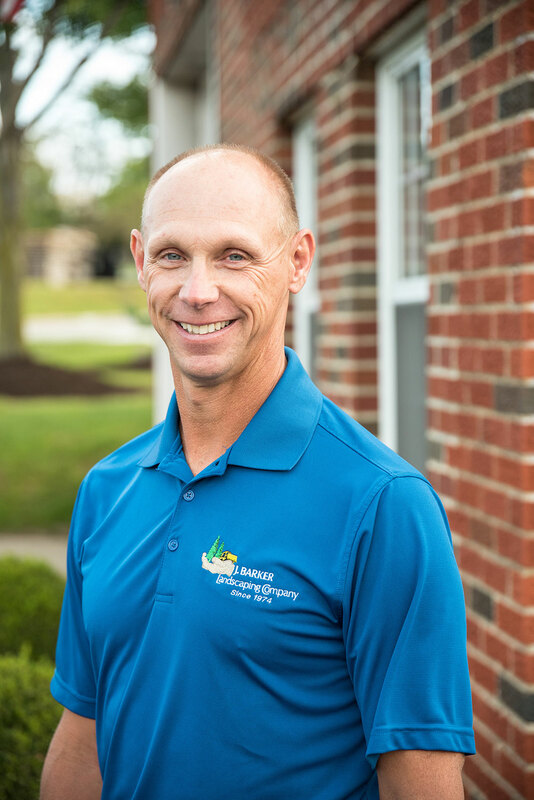 Brian Dingess has more than earned his role as our Senior Project Manager handling all landscape and softscape installations for J. Barker Landscaping Company. He first started laboring for the company over 30 years ago while attending college at Tri-C. 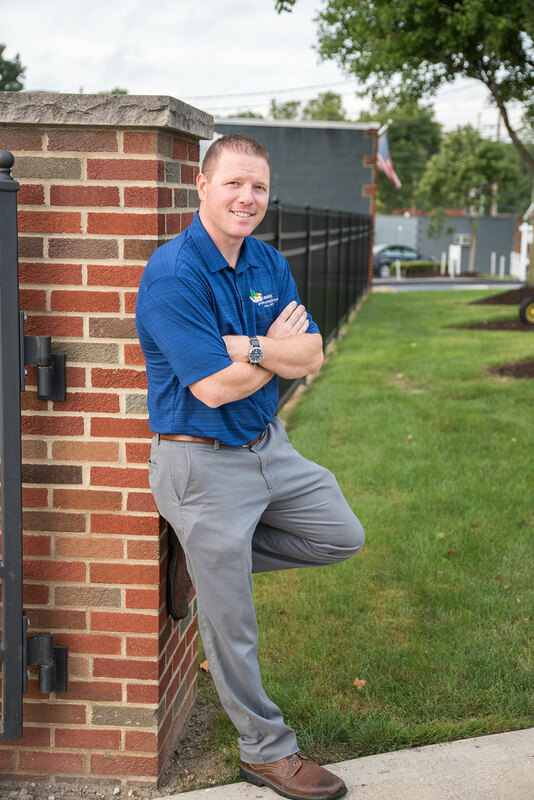 If he isn’t spending his time installing our innovative designs in Northeast Ohio, he can be found on a hiking trip adventuring in another region of the U.S.
Bob Ungrady spent time owning and managing his own landscaping company before joining J. Barker Landscaping Company over 15 years ago. He brings his wealth of experience his Senior Project Management position for all of our hardscape and construction projects. While not building projects with our team, Bob enjoys hunting and fishing. 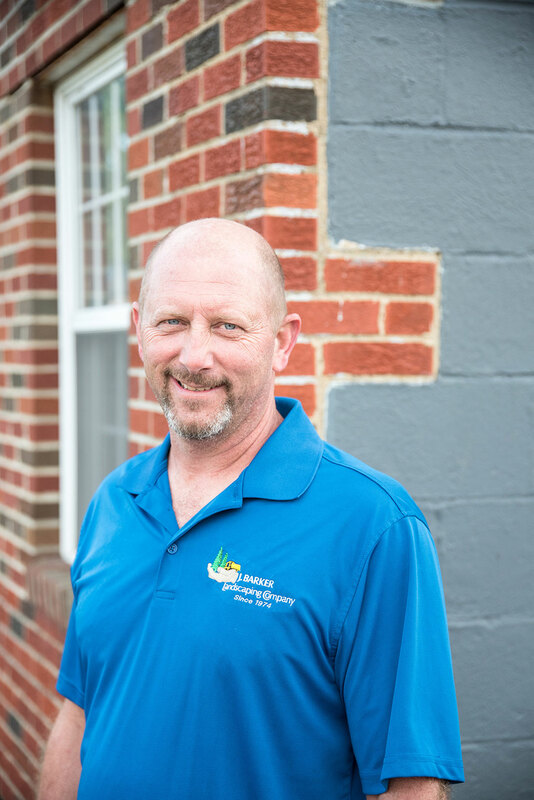 An 18 year employee of the J. Barker Landscaping Company, Steve McElroy has had numerous roles over the years. He currently coordinates all dispatching, oversight, and logistics for our multiple landscaping crews. He is in charge of overseeing the management and maintenance of the six buildings on our company “campus.” While not wrangling crews and managing oversight, Steve attends Monster hockey games and enjoys spending time with his family. Learn more about our residential and commercial services.